SM City BF held its Magical Christmas Parade last Friday. 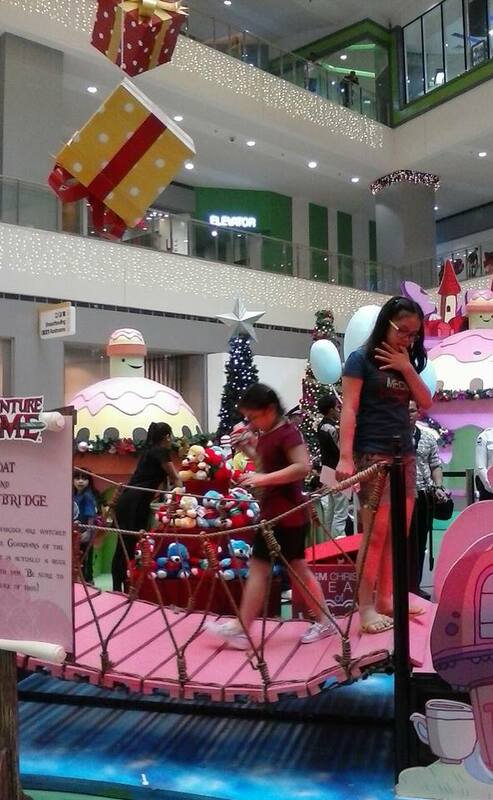 The mall's Activity Center had the Adventure Time with Finn and Jake's Village decorated with candies! 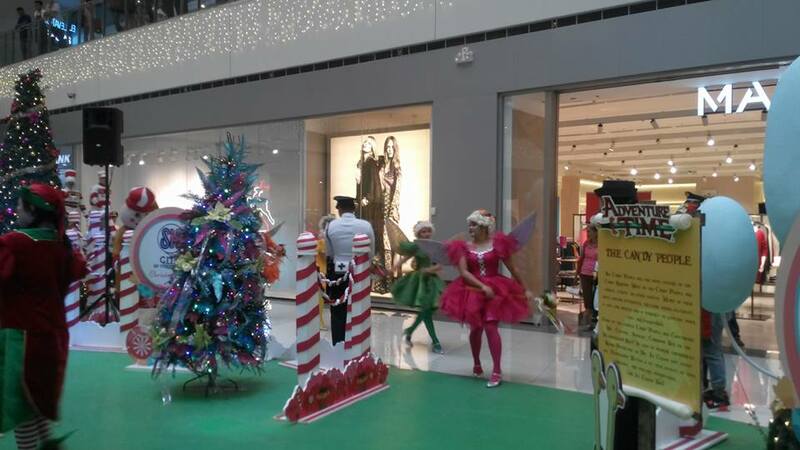 The Candy Land was a picture-perfect set-up for patrons to have their photos taken. There were lollipop trees and candy seats everywhere! Marshmallow arches adorned the festive set-up. Those who purchased SM Christmas #BearsOfJoy had the privilege of getting their photos taken at the Candy Land with Finn the Human and Jake the Dog. 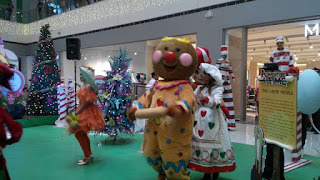 Both Finn and Jake candidly posed and danced on stage before the Magical Christmas Parade commenced at 4:30PM. 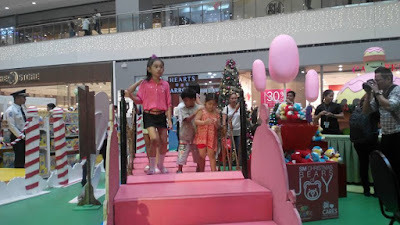 The parade started at the 3rd level of the going around the floors downward towards the mall's Activity Center. 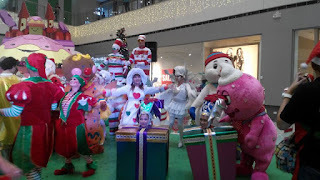 It was really fun to see them dressed up in interesting costumes! 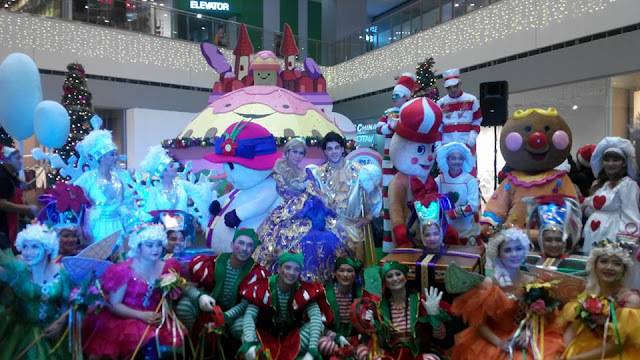 Some of the Frozen characters were also at the parade. 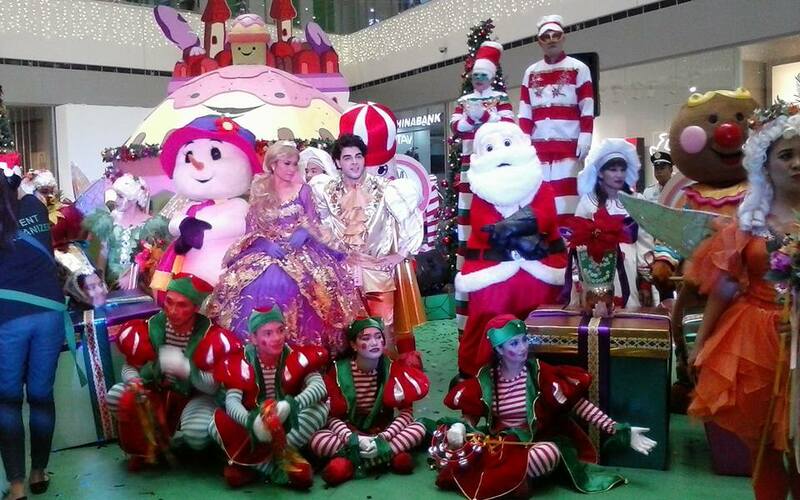 Elsa and the handsome Prince Hans were joined in by Olaf. 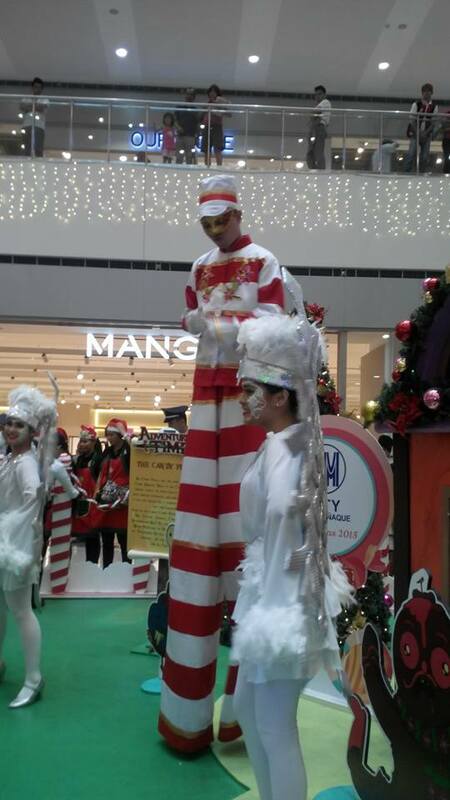 Towering Men on Stilts mingled with the Chipmonks, Bears and the Ginger Bread Man. The Angels, Fairies, Santa and his dancing elves were also an integral part of the Christmas Magical Parade. How can you not love this parade? 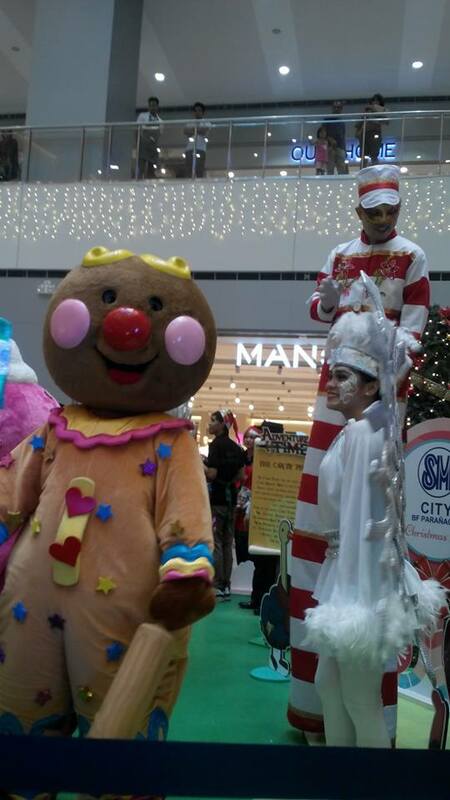 Seeing the characters play dress-up warms SM City BF even more! The huge Christmas presents that looked great decked out for the holidays swayed and danced to the Christmas beats performed by the brass band. 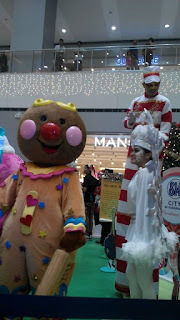 The highlight of the show was the "Meet and Greet" with the Christmas parade characters. 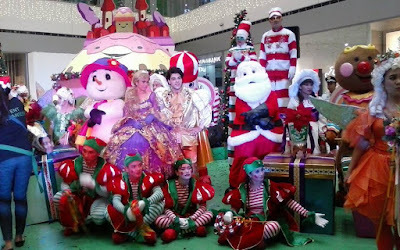 Even the kids from Capable Foundation had the time of their lives getting acquianted and having their photos taken with their favorite Christmas characters at the end of the party. 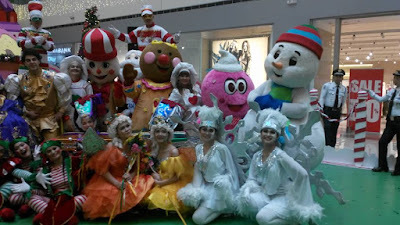 The Grand Magical Christmas Parade with the Cartoon Network is on its 3rd year. It is running every weekend since Novermber. 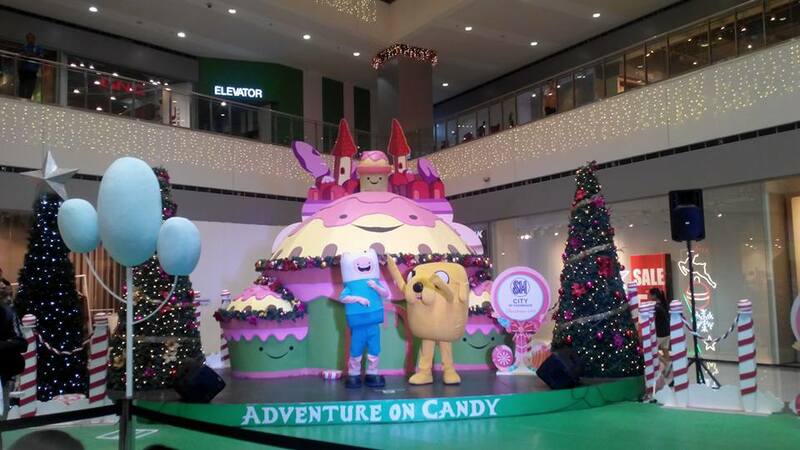 Do celebrate a #MerrySMChristmas2015 with Finn and Jake at SM Malls near you.